Christmas is coming real soon and the year 2014 is coming to an end ♥ Looking back at the whole year, it was indeed an eventful year for me. I traveled to Laos, Thailand and Taiwan this year and gained a lot of amazing experiences. 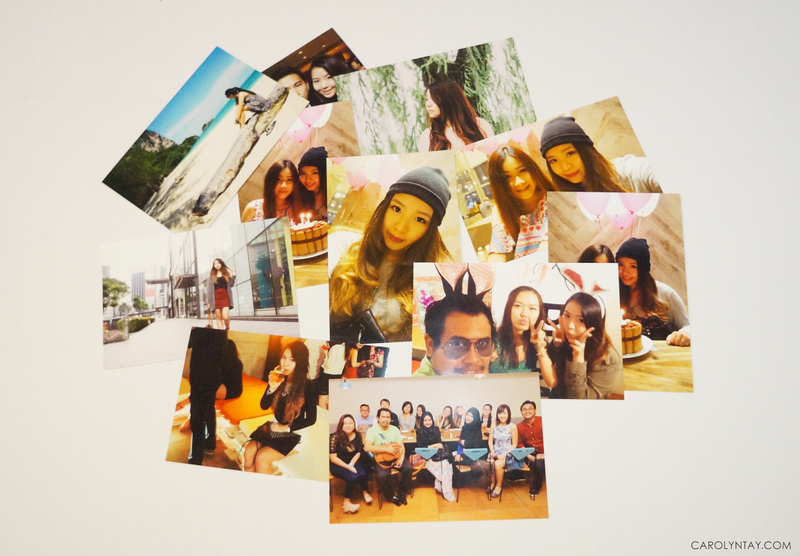 I really treasure all the memories I've made and it would be great if I can print them and share with my loved ones. Talking about printed photos, I think ever since the advancement of technology and digitalization, we have missed out the delight of holding an actual photograph and flipping through a photo album with our friends and family. Do you miss that? Today, photo printing is much easier and much more convenient unlike those times in the past where we need to drop by a photo shop just to print pictures. 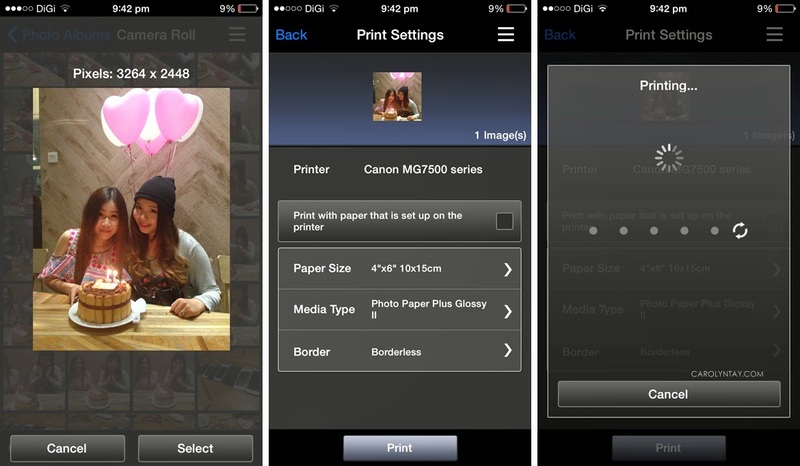 With the Near Field Communication (NFC) technology, users can now print their photos just by connecting their mobile devices to the printer! I have experienced this first hand with the Canon PIXMA MG7570 and I was pretty amazed how efficient photo printing can be! Loving the Intelligent Touch System with 3.5" Intuitive touch Panel. 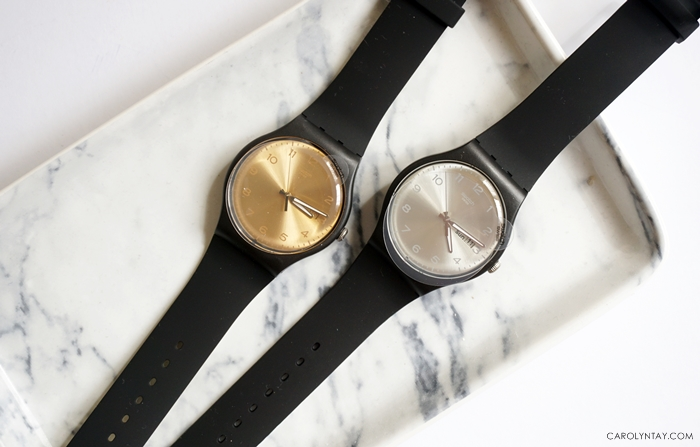 Striking Matte Orange and Glossy Sleek Black. I'm so happy that I can print high quality photographs with just a few clicks! 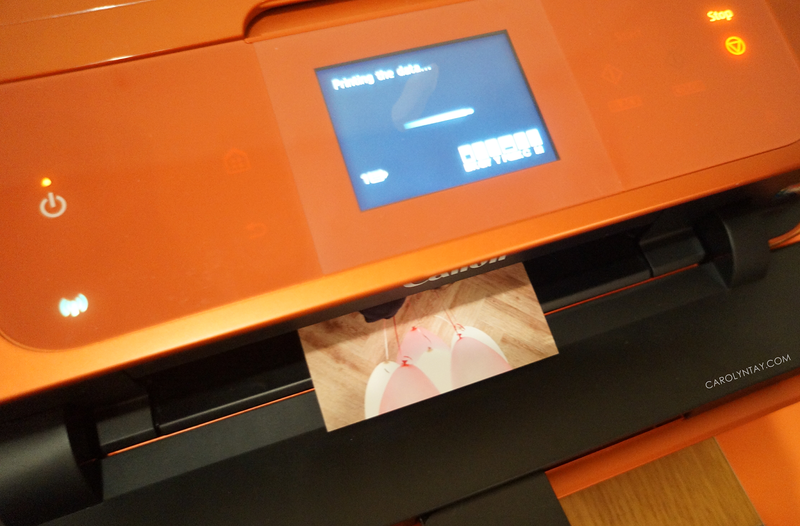 You just have to connect to the printer via your mobile device's wifi and you can print/scan anything! Choose your desired picture > Click Print > Check the printer! The picture will be printed before you know it! 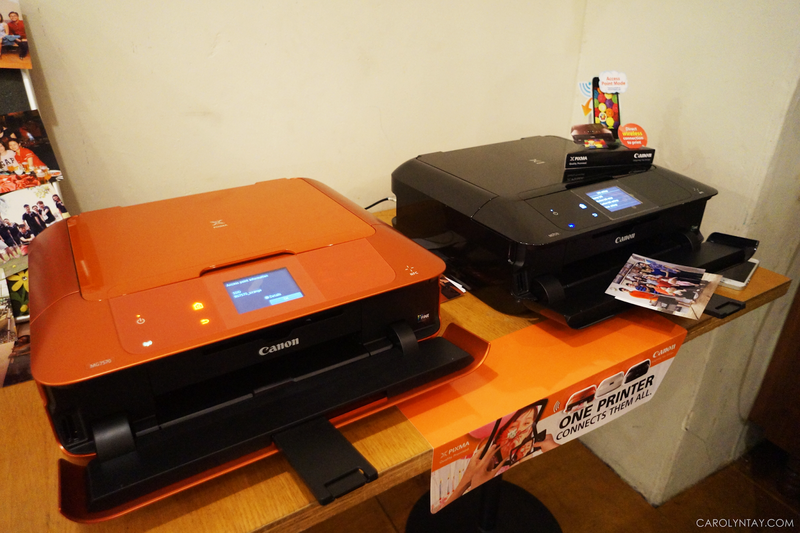 Besides having the NFC technology, Canon's PIXMA MG7570 All-in-one printer also comes in a unique orange hue casing which is a novel colour for printers. 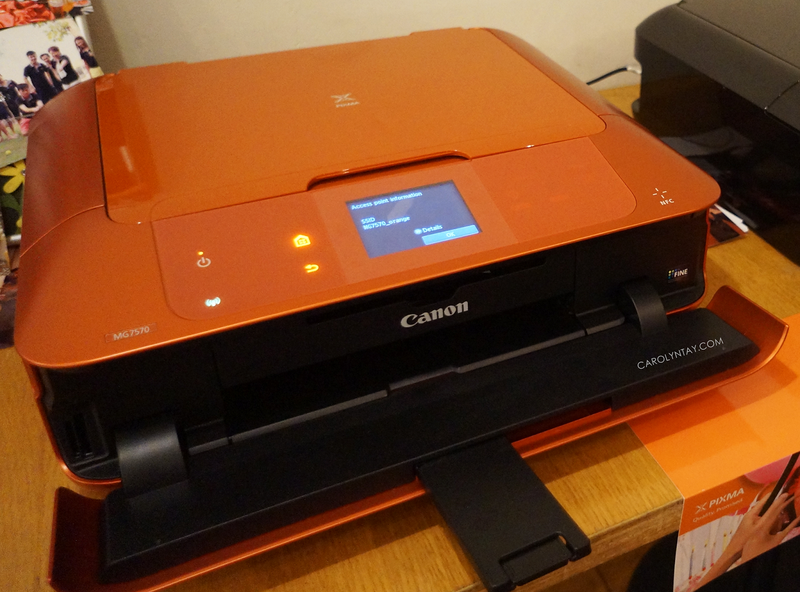 The print outputs on this printer is certainly vivid and the images are sharp! I also love that it prints so quickly and did not lag when 2-3 users were printing pictures at the same time. I'm glad I can join this sharing session with Canon PIXMA team and other bloggers, it made me realized that I have not printed a photographer for a long time. P:s// We had so much fun sharing and talking at the event that we didn't know we made so much noise. So turn up your volumes to the maximum, and enjoy the video of our interview. Canon Stores are doing a PIXMA Printing Corner whereby you can print your picture on the spot to post it on that wall and bring one copy home whenever you purchase anything in stores! 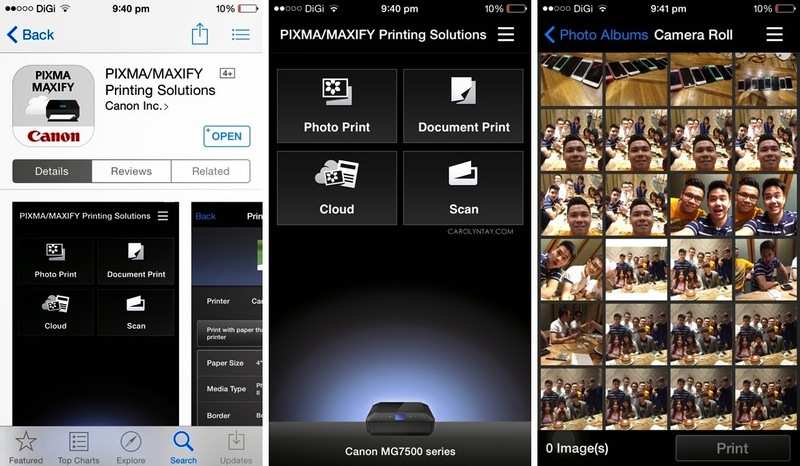 You can now walk away with a brand new Canon PIXMA MG7570 worth RM618! Like Carolyntayx & Canon PIXMA Facebook Page. Share my facebook post on your facebook & tag 3 friends in the comment. 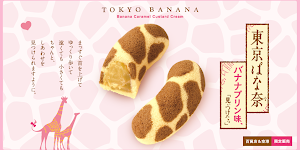 * Remember to leave your email address and Facebook name in the comment box below! 7. Contest starts from today until 25 December 2014.